Amidst questions surrounding the future of Activision's Bizarre Creations, reports suggest Iowa-based Activision studio Budcat Creations has been shut down today. PC Gamer cites an anonymous source at the Iowa City-based company who reports the employees were greeted this morning by security guards and consultants who told them they had been let go. The report is backed up by Tweets from local developers. The employees at the developer, which had around 70 staffers, according to LinkedIn, apparently received a generous severance package, according to PC Gamer's source. Since being acquired by Activision almost exactly two years ago, the company has worked primarily on PlayStation 2 and Wii versions of titles in the popular Guitar Hero and Band Hero series. Earlier this year, the company released Pix Maze, its first title in the iTunes App Store, as part of a move into digital titles. 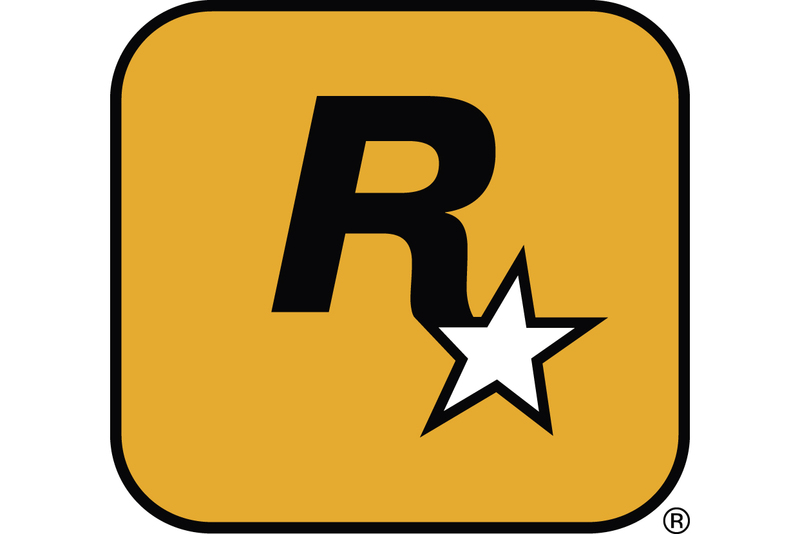 Before the Activision acquisition, Budcat spent seven years working on numerous projects for Activision, Majesco and EA, including entries in the Madden, NASCAR and Medal of Honor series. [UPDATE: Activision has released an official statement to Gamasutra regarding the Budcat closure and other layoffs around the company. "We continue to streamline our music development resources to ensure that they are aligned against our slate and strategic goals," the statement reads. "As a result, we are implementing a targeted reduction in jobs in our Quality Assurance team in California and closing our Budcat studio in Iowa."